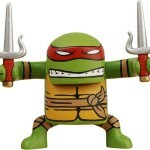 NECA has revealed the first photos and info for their upcoming Teenage Mutant Ninja Turtles BATSU figures. 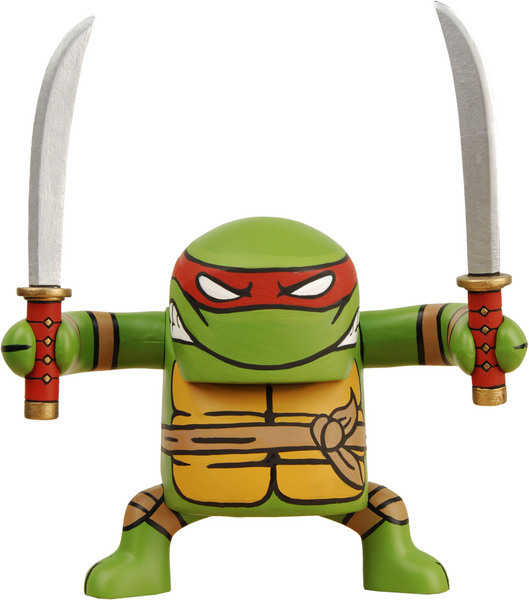 “If ever there were two things absolutely made for each other, it’s NECA’s BATSU line of figures and the Teenage Mutant Ninja Turtles. 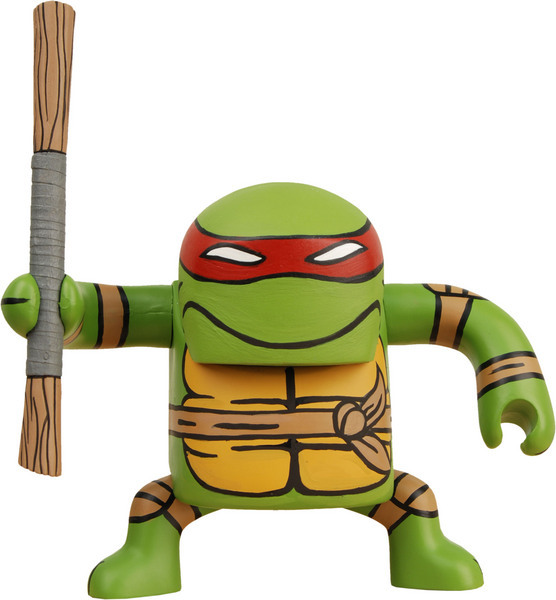 Seriously, it’s as though the planets had to line up just right to make it happen and only now can Leonardo, Donatello, Raphael and Michelangelo be given the BATSU treatment they deserved long before anyone even knew what BATSU was. 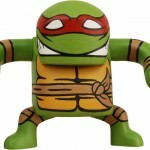 BATSU, in case you missed it last time, is our new highly-stylized line of urban vinyl figurines. 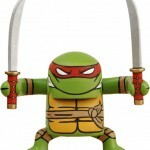 Each turtle is poseable at the neck and shoulders and comes with the weapons unique to the character (bo staff, katana, nunchuku and sai — duh). 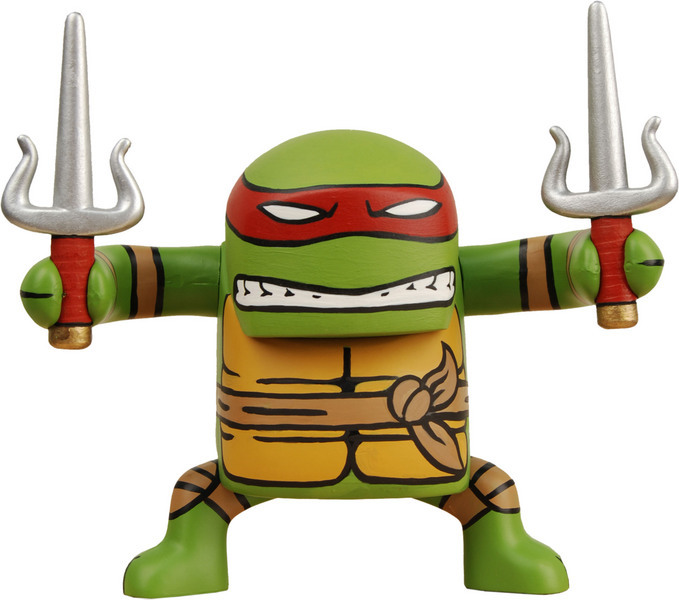 Even without the weapons, you can tell who’s who just by looking at their expressions, which capture the turtles’ personalities perfectly, from Donatello’s concentration to Michelangelo’s goofy grin. How fitting that for a license that over the decades has been everything from bed sheets (I still have my TMNT bed sheets) and Head Knockers to highly detailed figures and statues, something new can finally be done. 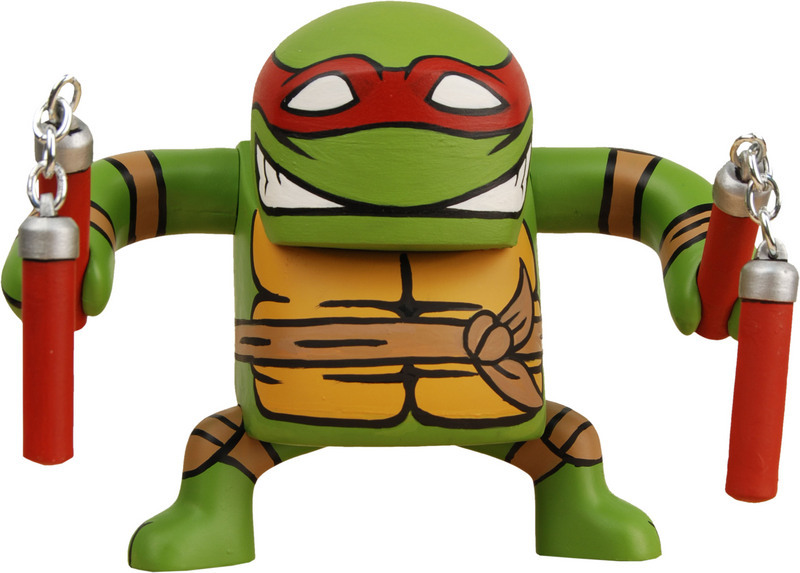 Like it says above, these are the turtles like never before. Teh sigh. Enough of these damn stylized 'figures,' already!